As is the nature of a litigation process there is an ebb and flow. Well the flow… or tsunami rather of magazines that have shipped to the west coast must now temporarily recede. 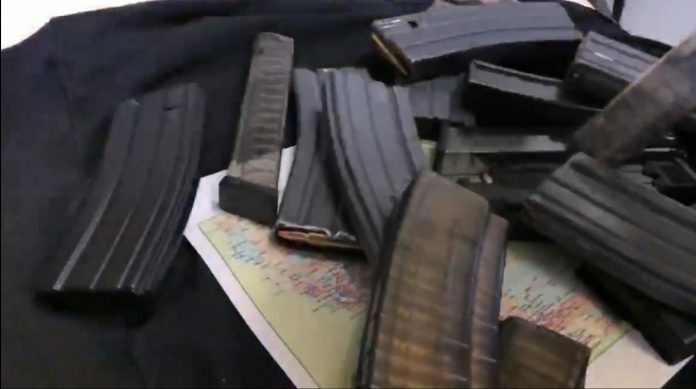 The panic stricken California Attorney General has been granted his injunction on the ruling over turning his precious magazine capacity restriction while it gets settled in finality within the courts. However by that very same injunction the cessation of legal sales will occur at 5pm today within the state. The traditional end of a business day. A week of orders has swamped California already and all of those magazines are ‘grandfathered’ in as protected. Now, if you’re CA resident you should still be ordering magazines if you can. But in a practical manner, we sit and watch one of the most arduous examples of the curtailment and infringement of a constitutional right die. It is a law that never should have lived and it was advocacy in the face of fact that allowed it to live this long. But the torrent of freedom will be turned off in Cali, for a time, at 5pm Pacific. So get them now. Just in case this case takes a while.